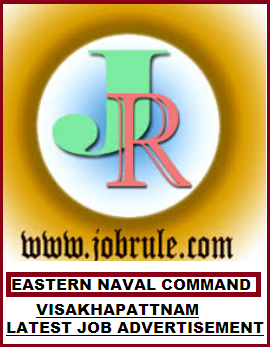 Headquarters-HQ, Eastern Naval Command, Naval Base, Visakhapatnam, Andhra Pradesh invites application in prescribed format from Indian Nationals through Registered/Speed posts for recruitment to the post of “Superintendent (Store) (erstwhile Store Keeper)” and “Store Keeper (erstwhile Assistant Store Keeper)’ on regular basis in the Pay-Scale of (Pay band-1) Rs.5200-20200 with grade pay of Rs.2400/Rs. 1900. 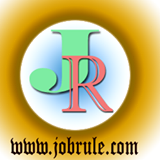 Central Government Current Job Opening in Visakhapatnam Naval Base area July/August 2015. Degree in Science with Physics or Chemistry or Mathematics from a recognized University with basic Computer knowledge on database management with one year experience in store works in Government department or public Sector undertaking or in reputed firm.